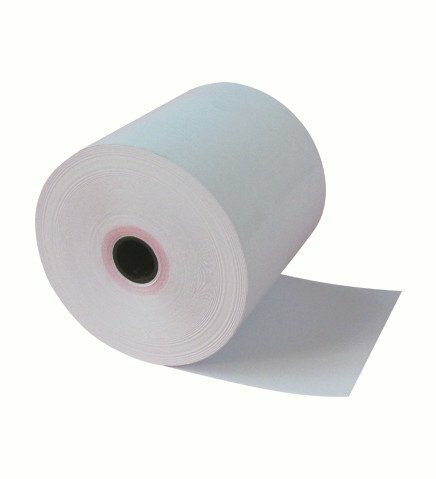 80mm x 70mm thermal paper roll is the most popular paper size in the Middle East market. Thermal paper is a kind of paper that is impregnated with a chemical that changes color when exposed to heat. It is used in thermal printers and particularly in cash registers and EFTPOS terminals. Made from standard 55gsm, 58gsm, 60gsm, 65gsm premium quality thermal paper. Packed 50 rolls in a carton. We can print your company name & Logo on the cartons to help your brand marketing – it is free service. Please send me quote for POS and ATM receipt rolls to be shipped to Dakar, Senegal.